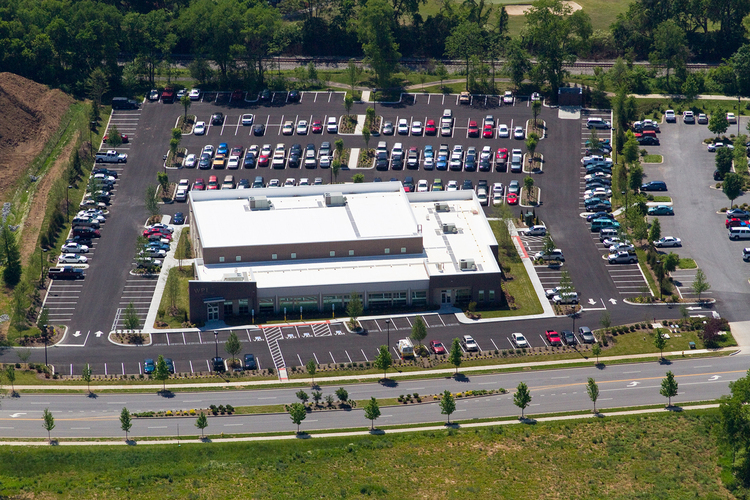 This design-build project is a 24,000 square foot corporate headquarters for Windham Professionals, Inc. The project includes site development of four acres and has been built to achieve LEED certification. This building includes a 10,000 square foot call center to house over 300 employees. The project was completed in six months.